Amber Portwood, the Teen Mom star who was hospitalized earlier this month after a suicide attempt, is taking steps to hopefully better her life by entering rehab. On June 14th, Portwood was found semi-conscious by police in her home after taking an unreported amount of pills. Before the incident, Portwood spoke with her baby’s daddy, Gary Shirley, telling him that she was going to hang herself. Allegedly, rope was found in the girl’s house. Amber says that her daughter is keeping her strong during these dark times and that before she makes the move to L.A. where she’ll begin rehab she’ll be seeing a psychiatrist to begin sorting out her issues. 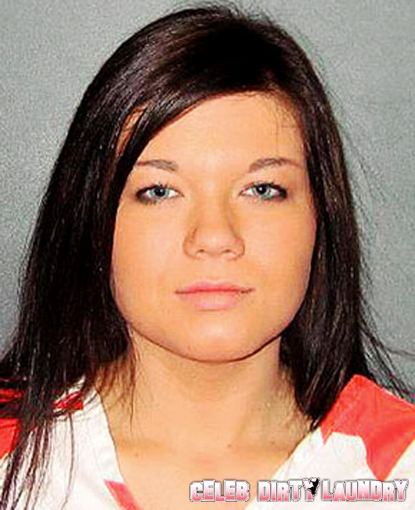 Was Teen Mom Amber Portwood’s Assaut On Gary Real Or Playing It Up For The Cameras?